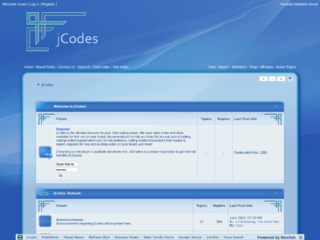 jCodes has an extensive selection of codes and skins to use on your Jcink board, and requests are always available for new and exciting codes. We welcome users and coders of any platform to become a part of our community. 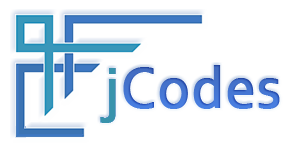 Click the rocket above to Boost jCodes!